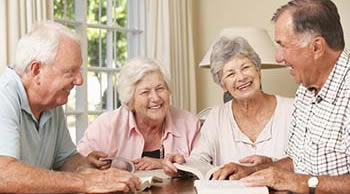 Independent living communities in Tennessee are also known as independent senior living communities, retirement communities, independent living retirement communities and independent retirement communities. 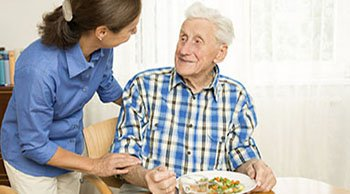 They are designed for seniors 55 and older that want to enjoy the convenience of restaurant-style dining, housekeeping, laundry, transportation services and much more. 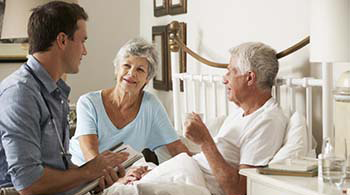 Our Tennessee independent living community placement and referral agency will help seniors find the right independent living community in Tennessee that fit your needs and lifestyle. 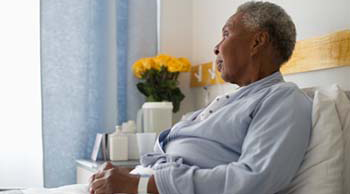 Carewatchers is an established placement and referral agency and our personalized service is offered at no cost to the potential resident. 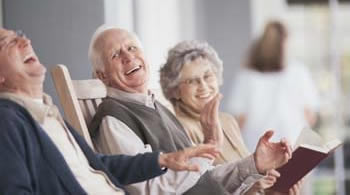 Tennessee independent living retirement communities are aimed at older adults aged 55 and over who need little or no assistance with activities of daily living. 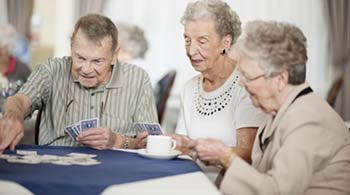 Tennessee independent senior living communities offer recreation and social opportunities, and a low level of health and support services. These senior independent living retirement communities eliminate maintenance and yard work, and allow seniors to focus more time on activities they want to do. 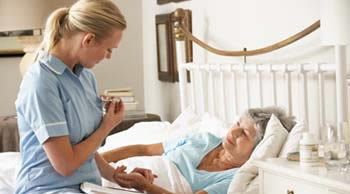 There are many senior living communities, facilities and agencies that serve elder/seniors in Tennessee. 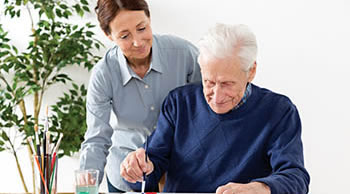 They are Adult Day Care Centers, Assisted Living Facilities, Continuing Care Retirement Communities, Hospice Care Facilities, In-Home Care Agencies, Memory Care Facilities, Residential Care Facilities and Skilled Nursing Facilities.